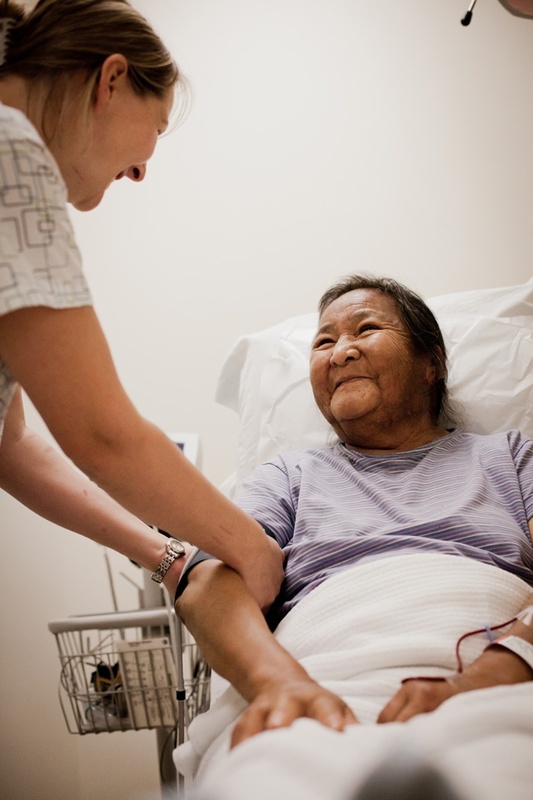 We are a fully accredited 60-bed hospital and a 20-bed extended care facility. 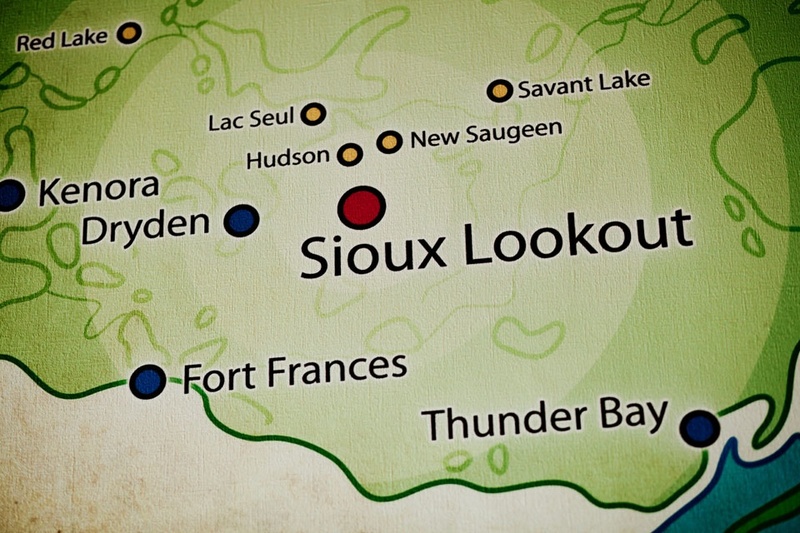 We provide health services to all residents within Sioux Lookout and the surrounding area, including the Nishnawbe Aski communities north of Sioux Lookout, the Treaty #3 community of Lac Seul First Nation, and residents of Hudson, Pickle Lake and Savant Lake. MenoYaWin, in the Anishinaabe language means health, wellness, well-being. It refers to holistic healing and wellness, the whole self being in a state of complete wellness. Mission, Vision, Values Click or tap here to read the Mission, Vision, and Values of Sioux Lookout Meno Ya Win Health Centre! Caring for People "Our care is based on recognizing the relationship of the physical, emotional, mental and spiritual aspects of a person." Client Experience Surveys We encourage our clients to provide feedback to SLMHC using these interactive online surveys. Long-Term Care Update Portal Click here for updates regarding the creation of 76 new long-term care beds announced May 4, 2018. After 6:00 PM on weekdays and all day on weekends, access to the hospital is only available through the emergency department enterance. The emergency department clerk is on hand 24 hours a day, 7 days a week to assist and direct all visitors and clients who access our building after hours. Official visiting hours are from 12:00 PM to 9:00 PM. Visitor access is through the ER entrance after 6:00 PM. Access to the Jeremiah McKay Hostel through the link is open until 9:00 PM.